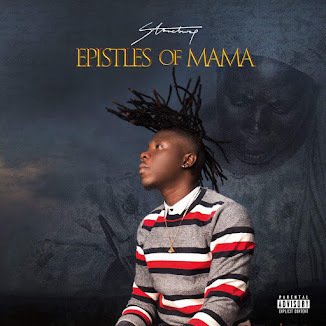 Home / Beatz Dakay / Dxd / Entertainment / Entertainment News / stonebowyb / Afrobeats star talks about upcoming EP "15:00"
Afrobeats star talks about upcoming EP "15:00"
According to the "Atsumaamekodey" hitmaker, the EP is a true representation of his art and it will give his fans the opportunity to appreciate his talent. 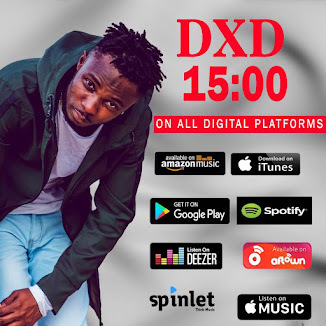 Afrobeats and Hip-Hop musician, DXD, has announced a new Extended play (EP) titled "15:00". 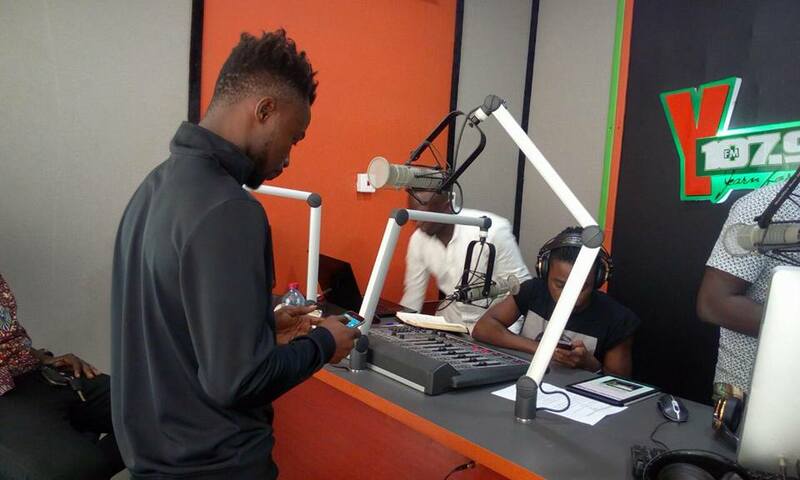 DXD was on Joel Orleans' DRYVE OF YOUR LIFE last Friday where he talked about the upcoming EP. "This EP is actually a true representation of my art, my talent and it'll give people especially my fans the opportunity to appreciate the talent and art form very well. 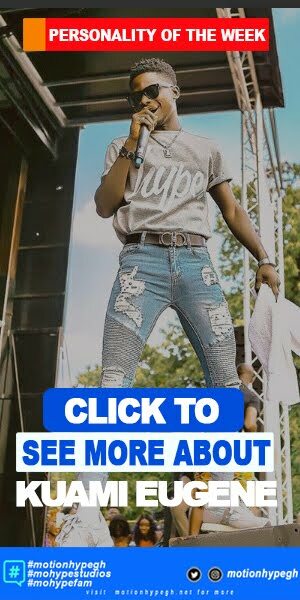 '15:00' because it's the perfect time or number that resonates with my art form; am a very versatile artiste and 15:00 explains my versatility in a deep form," DXD revealed. He continued; "Here's the breakdown; 15:00 in local time is 3 o'clock so this EP is a gap between local and international or a hybrid between local and international. The purpose of the EP is to gain that Global appeal and resonation with everyone. And again the number "3" which happens to be 15:00 happens to be the 3rd month of the year and that is actually my birth month plus my birthday day, so 15:00 also means my birthday. 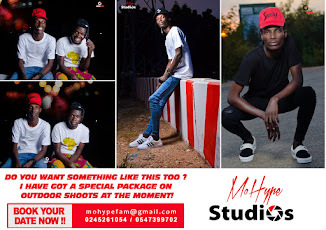 I have seven songs plus a bonus on the EP which has one of Denmark's biggest act, KAKA on the EP, VRMG spearhead Edem is on as well and one big surprise artiste on the same track on the EP, D.boy, Czech Republics based Ghanaian Hiphop artiste and Eyejudah fast rising reggae/dancehall genre are both on the EP. He concluded that: “I aim to achieve national and global appeal and respect for the art, which could open a lot of doors especially out of the country hence the target." Joel then asked DXD about his reason for travelling to Europe last year, precisely Denmark, this was what he had to say "I was there for the Afrobeats Festival and also to lecture at a primary school in Denmark relating to the topic of music" he went on to say he also connected with about 15 internationally recognized top notch DJs who play across Europe. Wrapping up with, JOEL quizzed DXD about the relationship between global trotter Stonebwoy and Beatz Dakay after the prima facie and yet his advice to both parties since he is close to them. 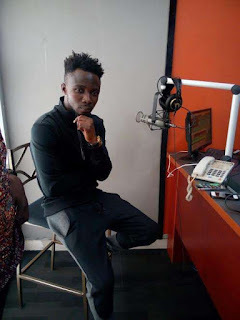 DXD asserted; the relationship between both parties is strictly business nowadays, Dakay mixed and mastered Stonebwoy's latest joint with Damaris dubbed "One Thing" yet the relationship is not like how it use to be. DXD personally wished the supposed rift between both parties never surfaced up because he believes there are issues heavier than air in other camps which has been solved amicably and that both parties should put their differences aside and get back together. Furthermore, he expressed how he appreciates and misses the fun moments they all shared at the studio some time back. DXD has unreleased records with Stonebwoy which are likely to be added to his album in the future. DXD is known for lyrical dexterity, knowledge about music, a vision about, and power of his smooth charming voice. The 15:00 EP drops in May.